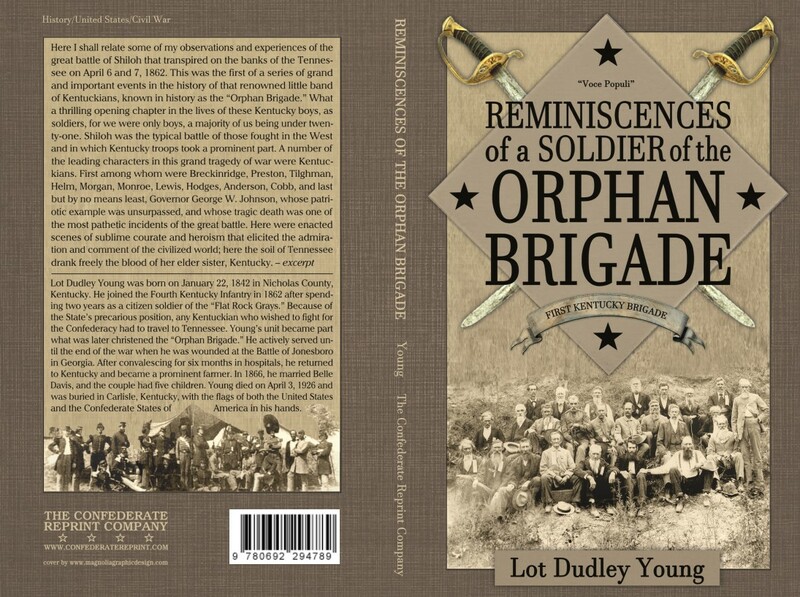 The First Kentucky Brigade (afterward nicknamed "The Orphan Brigade") was formed in October, 1861 from a group of Kentucky units that had been mustered into Confederate service in southern Kentucky and northern Tennessee a few months earlier. It was the largest Confederate fighting force from the Commonwealth of Kentucky and fought with distinction, and heavy casualties, all across the South, participating in the Battles of Shiloh, Corinth, Vicksburg, Stone's River, Chickamauga, and Missionary Ridge, until it was officially disbanded at Washington, Georgia in May, 1865. 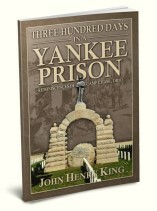 Writing nearly fifty years later, the author of this little book, a member of the Fourth Kentucky Regiment and one of the few surviving "Orphans," interspersed his memories of the various battles in which the Brigade was involved with comments on the blunders of certain Confederate leaders which resulted in unnecessary loss of life, singling out Generals Braxton Bragg and G.P.T. Beauregard for special criticism.